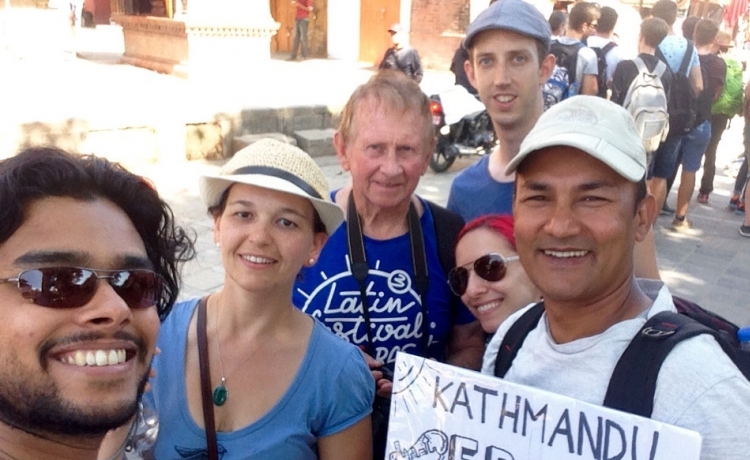 We are offering the first FREE WALKING TOUR in Kathmandu,Nepal! 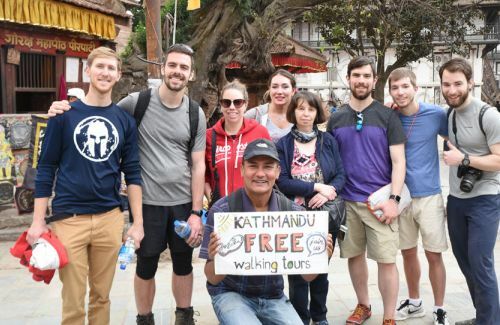 Join this amazing free city tour around beautiful Kathmandu! Everybody knows that Free Walking Tour in Europe is very popular. Many of you have experienced the tour in different cities in different countries. 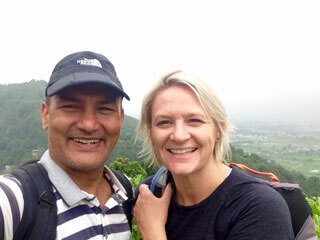 Free Walking Tour in Nepal is a new concept, a new dimension which has been organizing by Himkala Adventure. We organize Free Walking Tour Everyday: Sunday, Monday, Tuesday, Wednesday, Thursday, Friday, and Saturday. There are two shifts for the Free Walking Tour that starts 9:00 am in the morning and the other starts at 2:00 pm in the afternoon from the front gate of Garden of Dreams at Thamel. We begin our Free Walking Tour from the gate of Garden of Dreams, then towards the local areas where one can see ages old local stupas, temples, people performing ritual activities. The route further goes to the bustling market of Kathmandu then to Kathmandu Durbar Square. 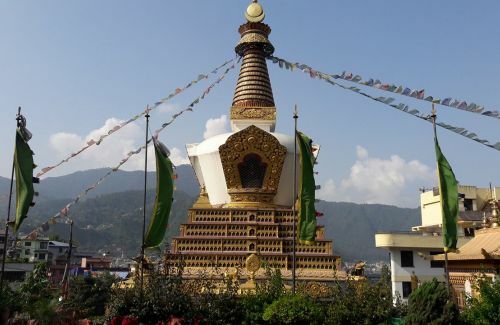 After visiting these places, following Newari residential area and observing local temple and cremation place, we walk 45 minutes to the conical shaped hill, 77 m high from the ground level of Kathmandu, lovingly called the Monkey Temple, then after visiting this stupa and around, we return back to Thamel, descending 365 steps of the hill. For your kind information, we would like you to confirm your booking prior the tour by email or by message through facebook page or by direct call. Namaste with my palms together!! !